The do’s and don’ts in Hawaii. Definitely do the shaka sign.. Many seasoned travelers ascribe to doing their best to blend in with the local people in places to where they travel. Let’s face it, no one likes anyone that sticks out in obtrusive ways, even in an unintentional manner. There are general rules that you should follow in any country or state. You may know what some of them are already. But if you do not, here are some of the do’s and don’ts in Hawaii to follow during your next trip to the Aloha State. Don’t ever say “back in the states” when you’re referring to the US mainland. This implies that Hawaii is not a state. And it also demonstrates a lack of knowledge of basic American history and geography. Fortunately, this doesn’t happen as much as before. This is because more information about Hawaii being disseminated on the news, television and entertainment venues. But it still happens enough to stick in the craw of many local residents of Hawaii. It’s definitely one of the don’ts in the do’s and don’ts in Hawaii. Don’t try to speak Hawaiian pidgin (or more accurately referred to as Hawaiian creole) which is still commonly spoken by many residents of the Aloha State. The locals would most probably think you’re trying to make fun of them or being insulting. And it is almost never going to be taken positively. First of all, that’s not how you would normally speak. Second, you’re probably not going to be able to pull it off well. Third, it’s just going to be perceived as disingenuous and phony. Don’t refer to all residents of Hawaii as Hawaiians. Out of respect, this term is reserved only for people of Hawaiian ancestry. But you can refer to anyone who calls Hawaii their home as Hawaii residents, local people or locals, regardless of ancestry or race. Don’t honk you’re horn while driving, unless it’s an emergency. In Hawaii, honking your horn while driving is considered to be an act of rudeness. It could also be especially dangerous if you’re honking a “moke” (i.e., a big, burly Polynesian guy). 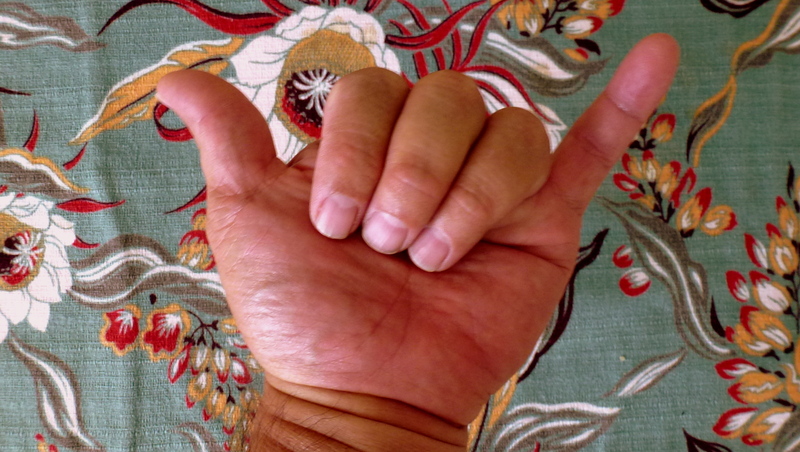 Don’t forget to wave thank you or maybe even show the “shaka” sign (which essentially means “right on”) when other drivers let you pass first. It’s common practice in Hawaii to wave as an expression of gratitude, when others let you pass first or in front of them while driving. It’s also a way to show demonstrate your courtesy and civility, regardless of where you are. Don’t forget to take your shoes off before entering someone’s home. 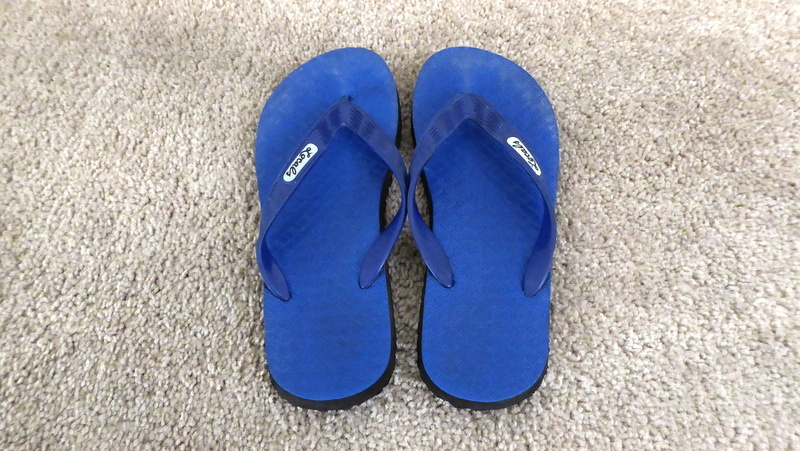 Many locals have the custom of removing their shoes before entering their homes. So ask first, just to make sure. Don’t take rocks from heiaus, volcanoes or places sacred to Hawaiians. It’s not uncommon for those who have taken such rock to experience back luck until they return them where they originally found them. So save yourself the hassles and bad luck by leaving them where they are.